To make your GIF files play on loop, you will want to set that up prior to uploading them to your Behance Project. To do this, you can use Photoshop or an external image editing software such as LunaPic. 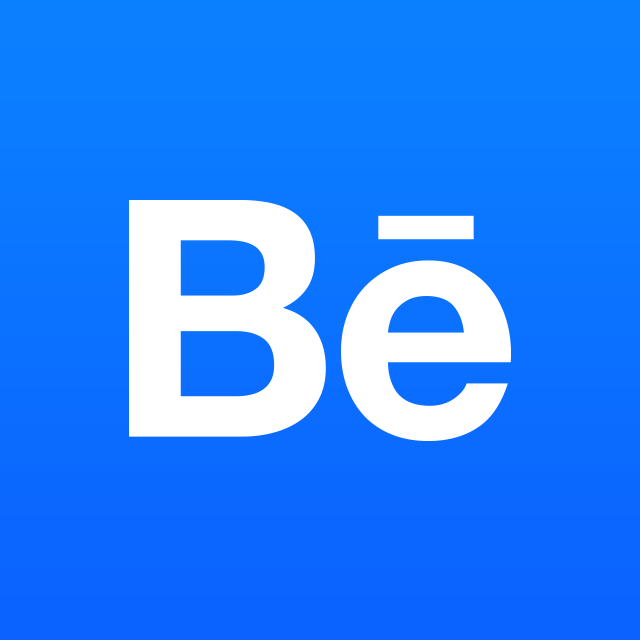 What image formats are accepted on Behance?